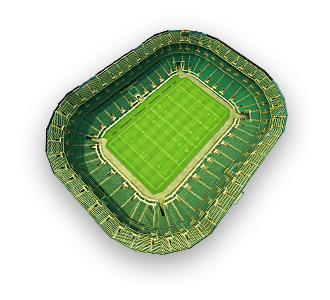 The Rugby Football Union (RFU) earned 27 million pounds in just two months using Transfer3D solution, our season member relocation service at Twickenham Stadium (80,000 capacity) . 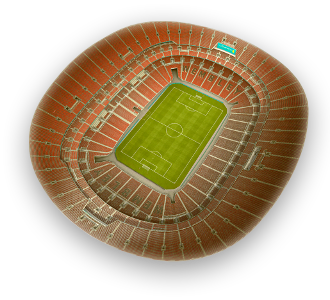 Wembley Stadium improved its VIP Hospitality and Customer Satisfaction level to 99% using our Premium VIP Seating Tool with multi-event seat view configurator. 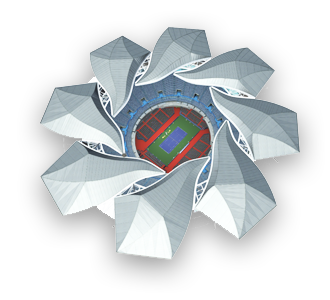 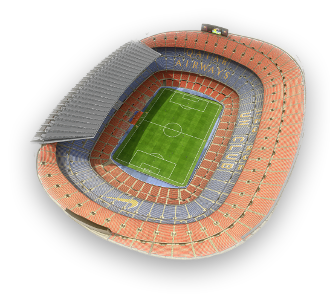 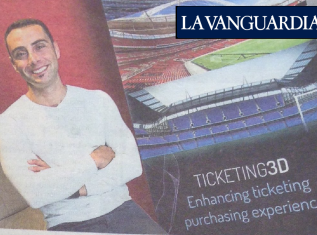 Using our Transfer3D solution, Atletico Madrid successfully moved its season members from Vicente Calderon Stadium (54,000 capacity) to their new stadium (67,000 capacity) one year before its 2017 completion date. 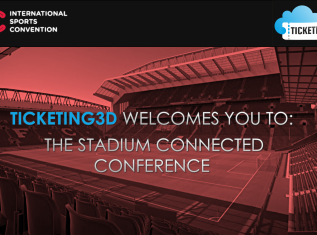 Manchester City, in their project to upgrade the Etihad Stadium, used 3D Digital Venue Technology to add 6250 new seats to the stadium with zero fan complaints and perfect seat views. 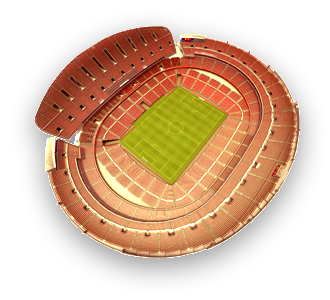 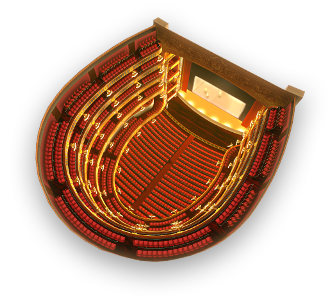 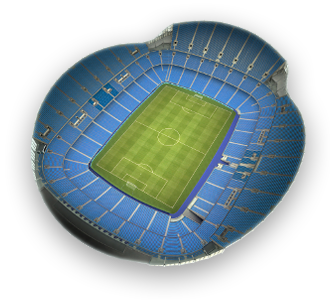 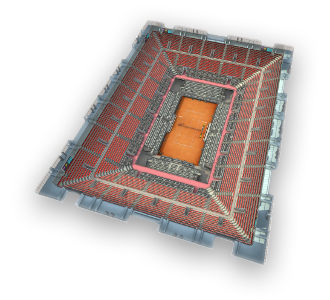 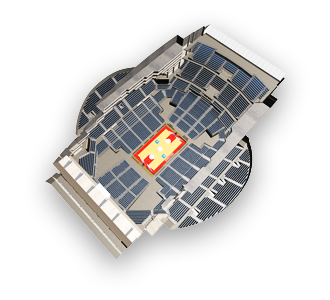 We provide services using 3D engines for Sports Organizations and Entertainment Venues to enhance their online experience. 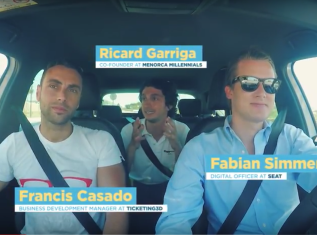 Get updated about our news!